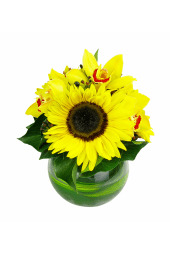 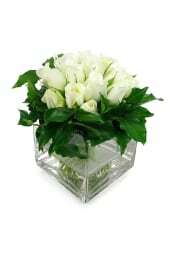 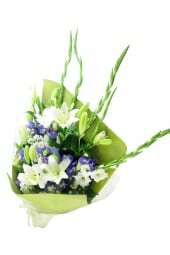 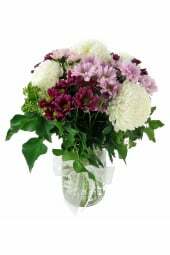 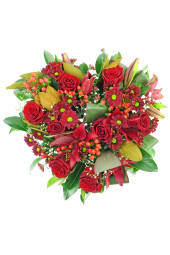 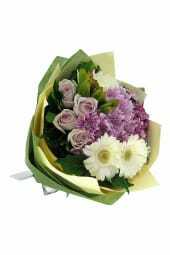 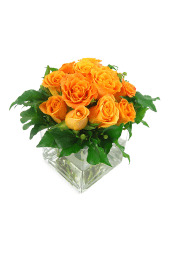 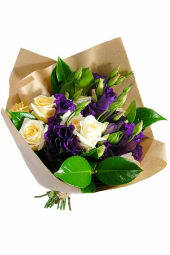 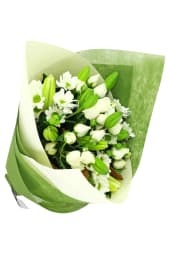 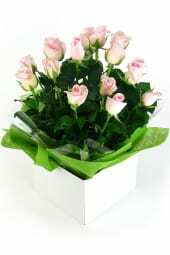 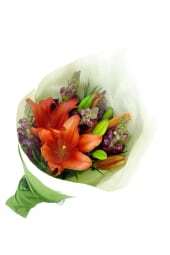 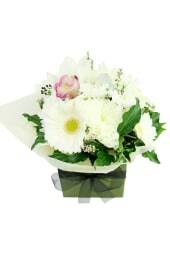 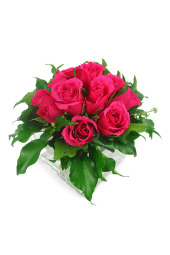 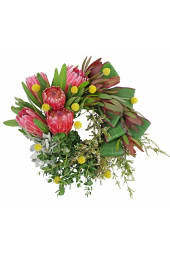 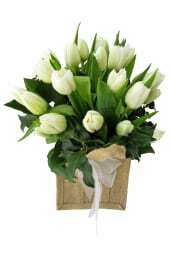 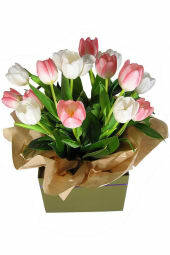 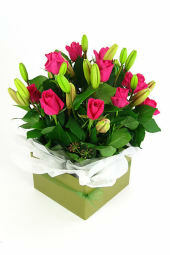 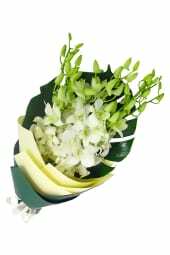 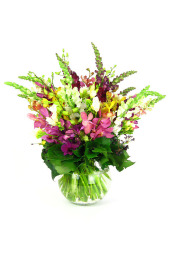 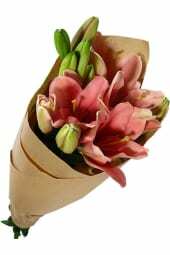 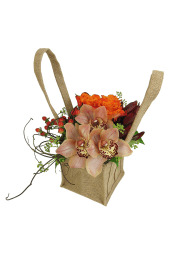 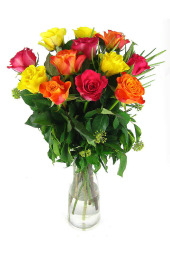 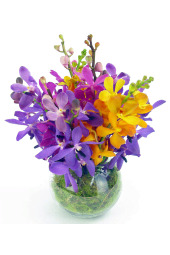 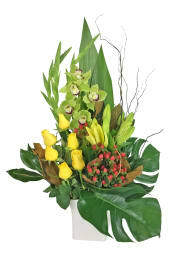 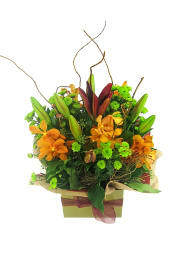 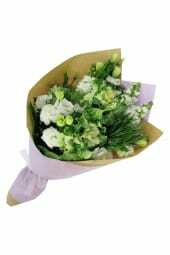 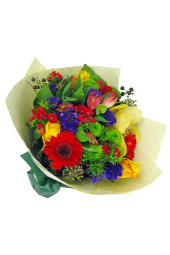 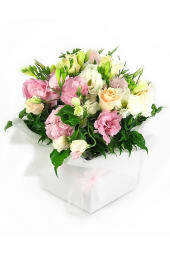 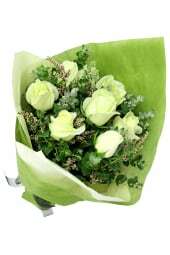 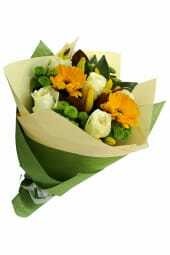 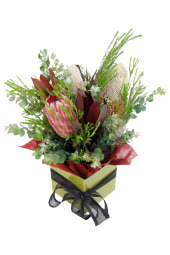 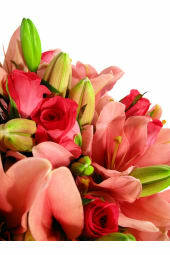 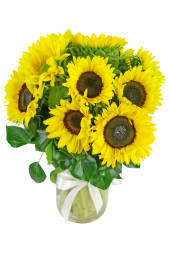 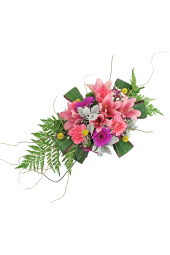 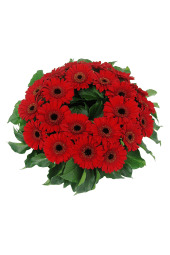 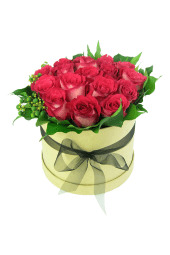 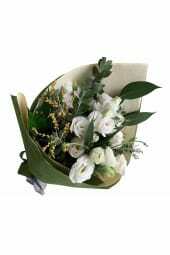 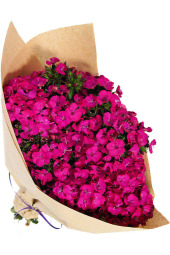 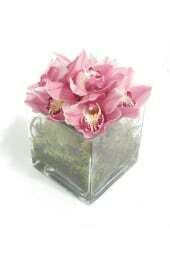 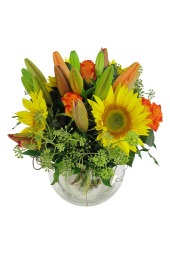 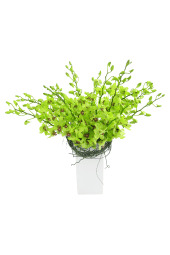 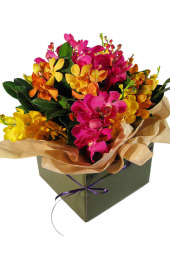 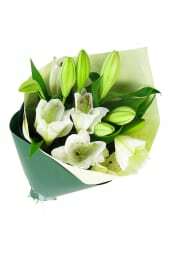 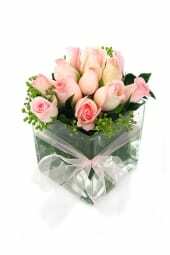 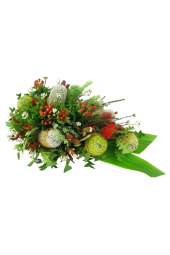 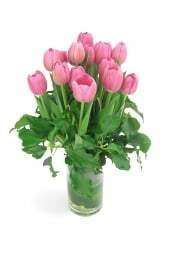 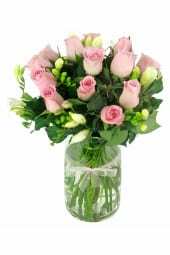 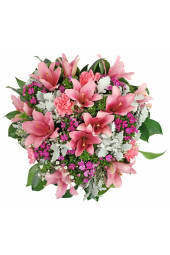 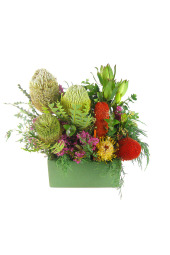 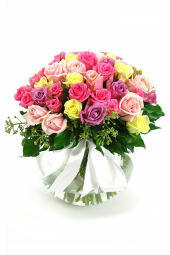 Flowers Across Melbourne specialises in tasteful, elegant sympathy and funeral flowers. 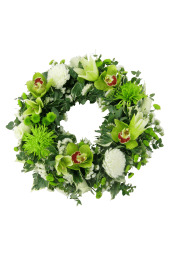 Browse our selection of funeral wreaths and funeral arrangements below. 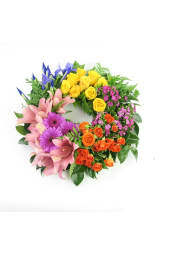 We make it our goal to stock a variety of funeral flowers to make finding acceptable flowers one less thing you have to think about. 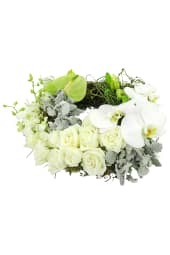 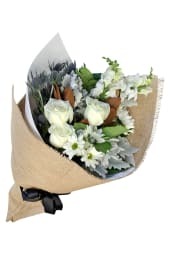 Our selection of flowers for funerals are perfect for expressing your most heartfelt sympathy during these difficult times. 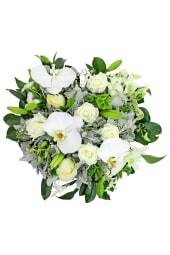 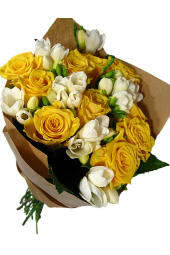 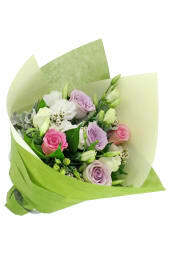 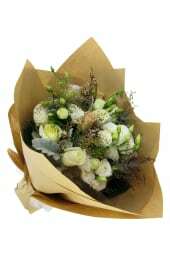 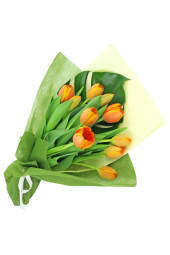 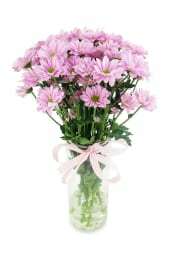 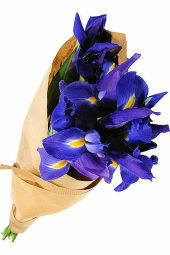 Specifically timed flower deliveries to funerals can be arranged if ordered at least 24 hours in advance.